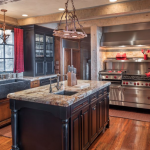 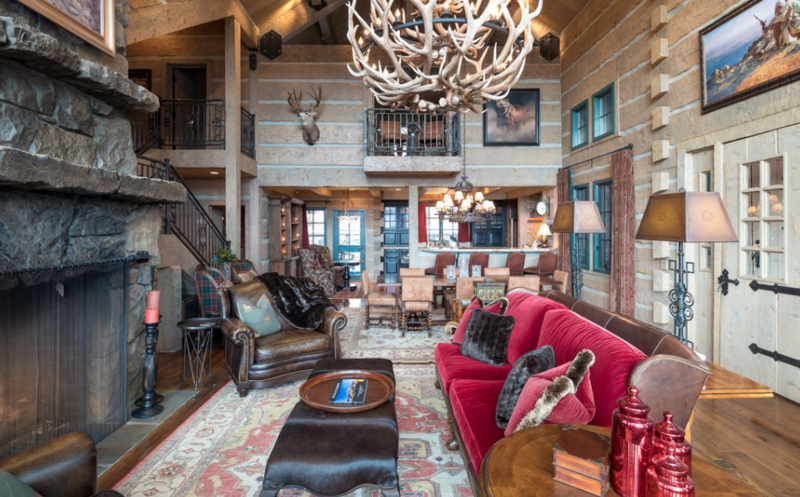 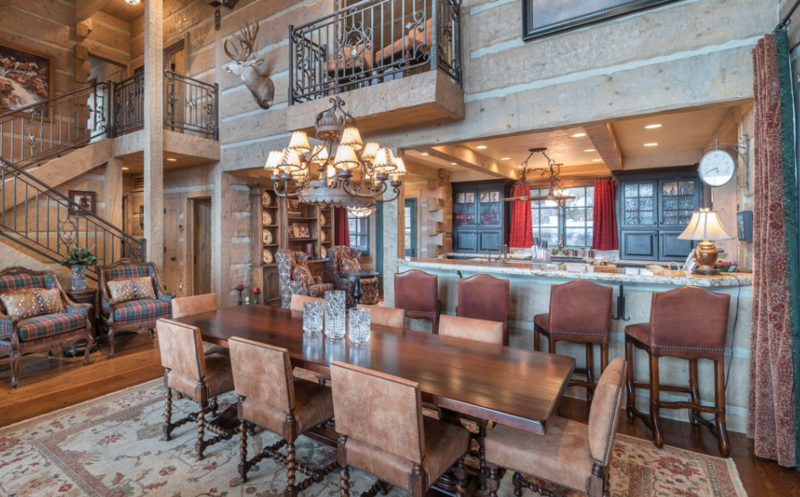 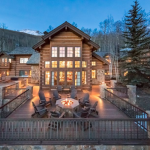 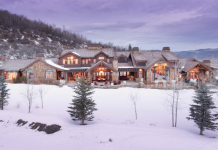 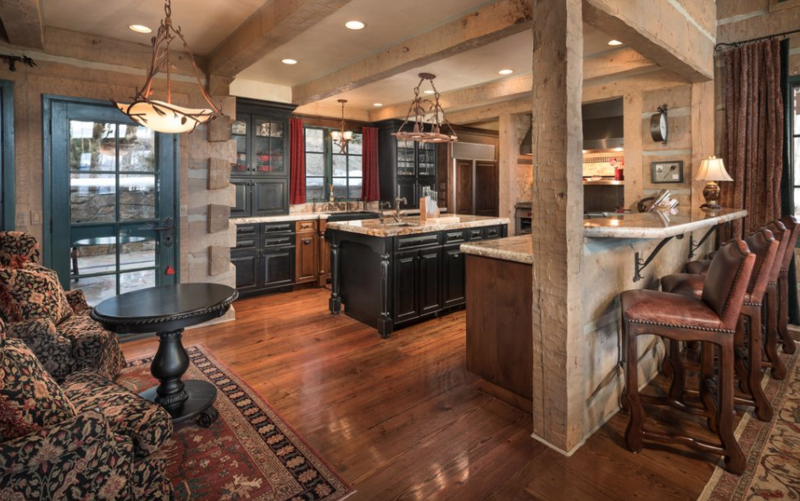 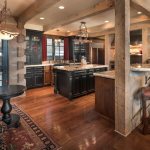 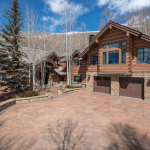 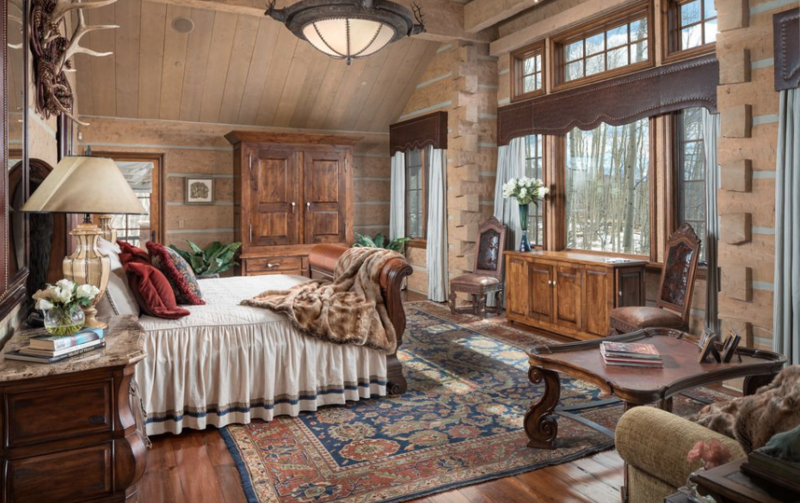 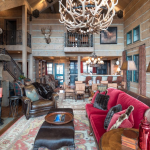 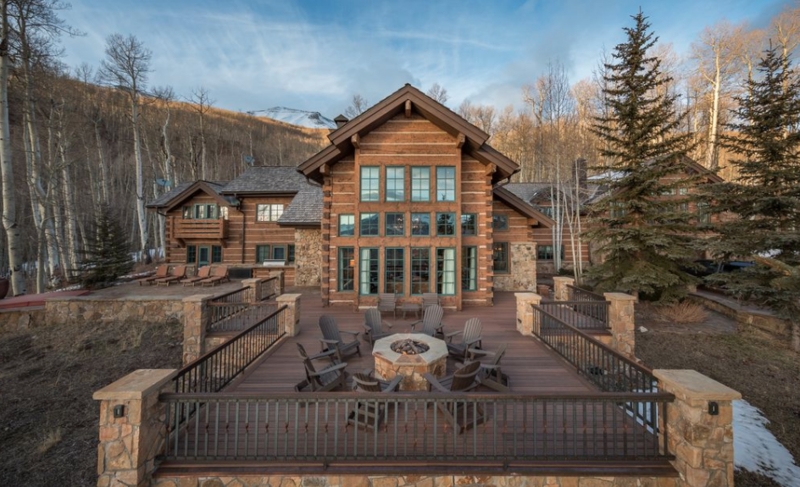 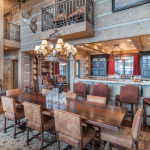 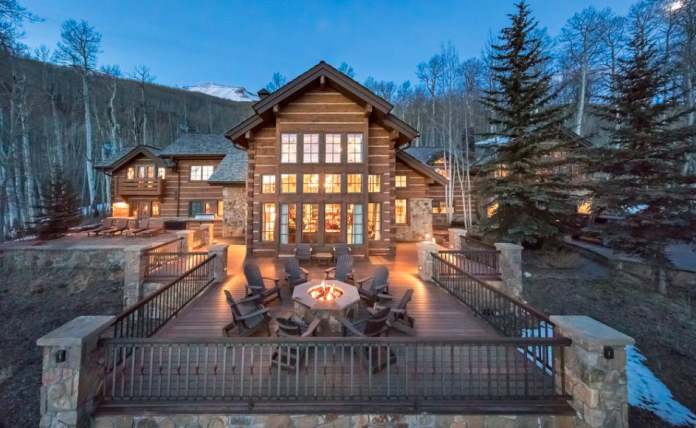 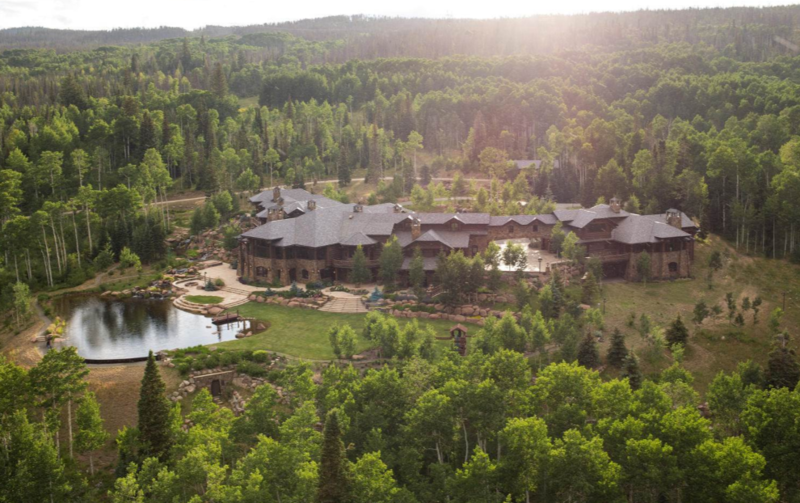 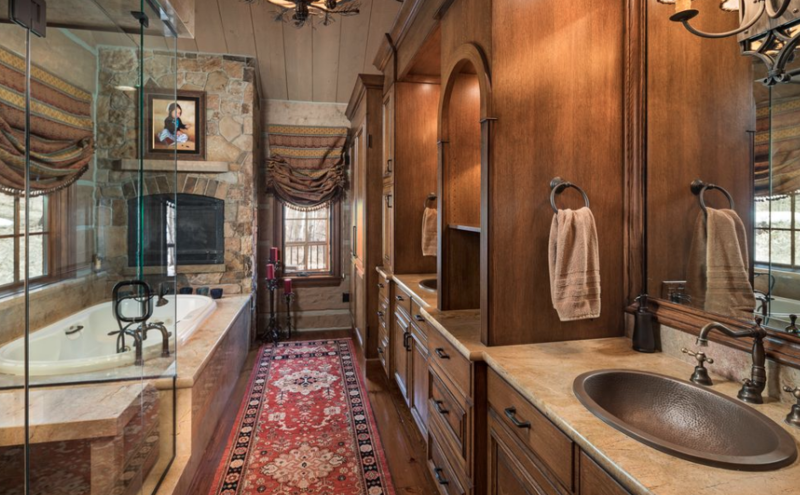 This wood & stone home is located at 106 Cristinas Way in Telluride, Colorado and is situated on 2 acres of land. 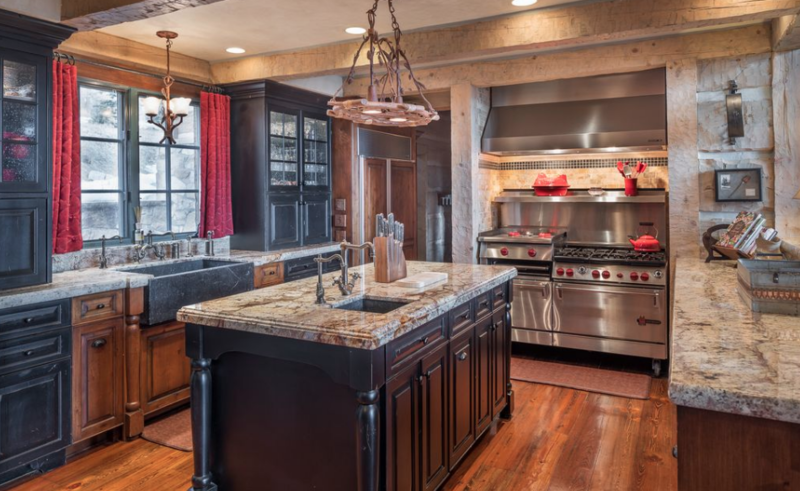 It features approximately 5,640 square feet of living space with 5 bedrooms, 6 full and 1 half bathrooms, foyer with staircase, open concept living & dining rooms, gourmet kitchen, garage and more. 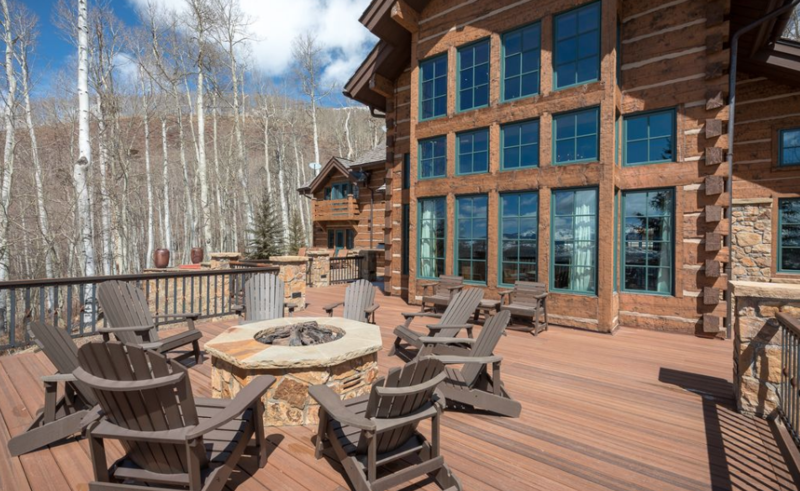 Outdoor features include a motor court, balcony, patio and deck with fire pit. 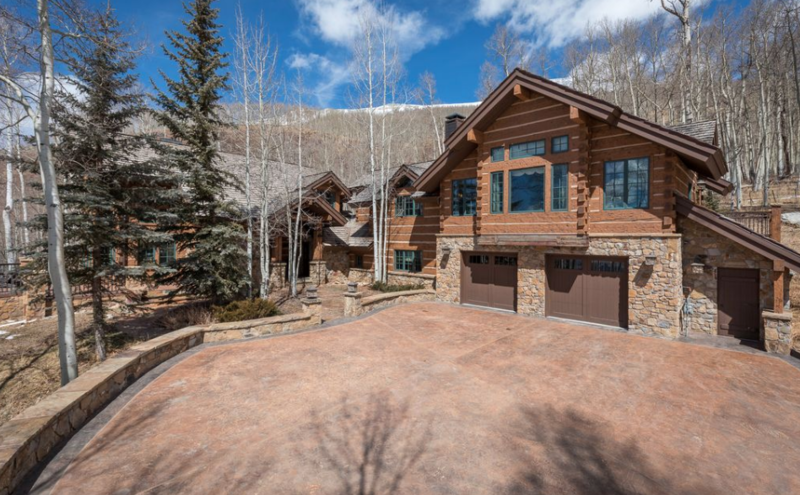 It is listed at $5,250,000.